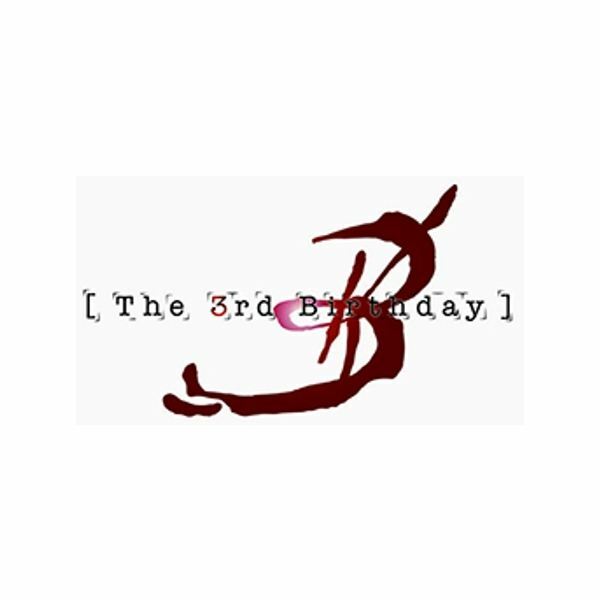 Square Enix and HexaDrive are collaborating on an upcoming PlayStation Portable title called The 3rd Birthday. 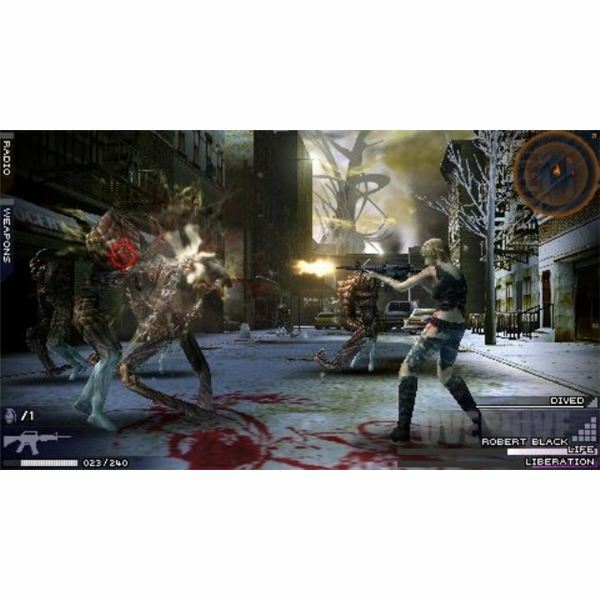 Part Parasite Eve sequel, part spin-off, this upcoming game is set to launch in North America sometime in 2011, and it will feature a good amount of gunplay, RPG elements, and character-driven plotlines. Even though this is the third game in the Parasite Eve series, the developers have stated that it will be a fairly different experience altogether, warranting it both a new title and the distinction of being called a spin-off. Rather than treading survival horror and role-playing waters like the first two games in the series, The 3rd Birthday will mix RPG elements with shooting action, making for an experience that will feel more like an action RPG. Protagonist Aya Brea returns once again and is part of the CTI, an investigation team doing research on destructive creatures known as the Twisted. Though Ava is in her late 30s in this game, her appearance is that of a woman in her 20s. This is due to Ava’s powers, which also allow her to regain health over time and inhabit the bodies of other people. The latter is an ability that you’ll be using a lot in The 3rd Birthday, and it is known as “overdrive”. Doing this will allow you to control other people, such as Aya’s CTI comrades. It’s a cool concept, and if Square Enix pulls it off properly, it could really add a lot to the overall gameplay experience. The Twisted are massive alien-like creatures that shoot spikes, explosives, and all manner of deadly objects at their victims. Due to their intimidating appearance and attacks, Aya will have to use her wits, agility, special powers, and even some firepower here and there to take down these monstrosities. By using Aya’ overdrive ability, you’ll be able to take control of your partners’ bodies, which means you’ll have access to all kinds of destructive weaponry. And because each of these characters will likely control differently, it’s going to be interesting seeing how the experience branches out as you play as other characters. Square Enix and HexaDrive are looking to add both a new spin and feel to the Parasite Eve series with The 3rd Birthday. This spin-off will feature familiar faces and some continuing plotlines, but the experience will be completely different. Featuring a new threat and new gameplay mechanics, The 3rd Birthday on the PSP looks to add a new layer to Parasite Eve. Keep a lookout for this one.